There are multiple ways to subscribe to content from the site. The two primary feeds are the podcast and the articles. 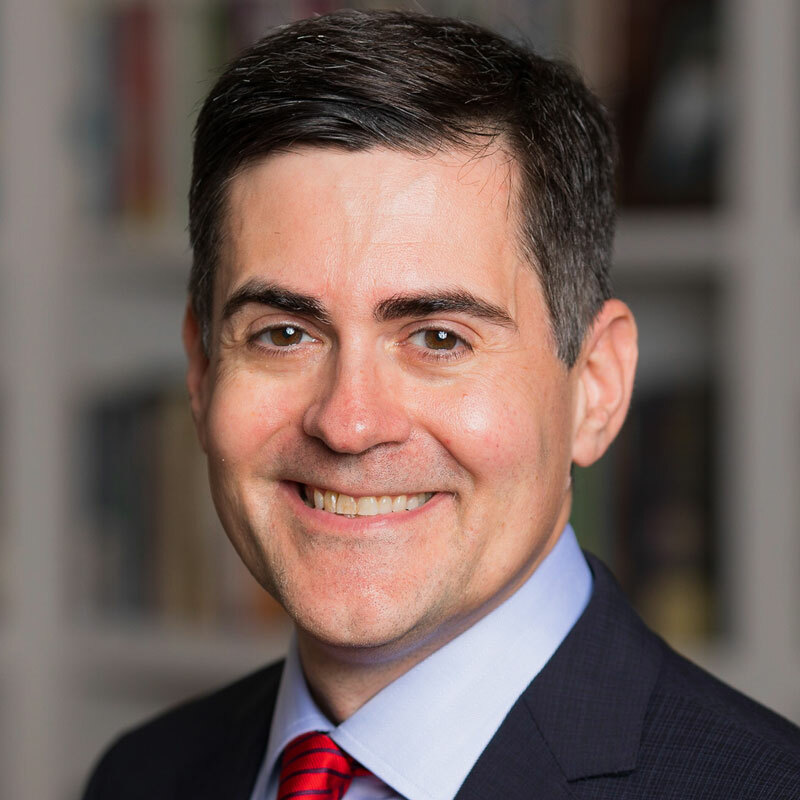 Signposts is a podcast by Russell Moore about the latest books, cultural conversations and pressing ethical questions that point us toward the kingdom of Christ. You can subscribe to Signposts by clicking on any of the images below. To subscribe to all site updates via email, enter your name and email below. An email will be sent each time something new is published.